Eines der Letzten seiner Art. Gegen den anmutenden Trend der 2:1-Displays im High-End-Segment bringt das chinesische Smartphone-Label Huawei mit dem Mate 10 ein XXL-Smartphone im klassischen Format 16:9 auf den Markt. Wie sich das Phablet im Alltag schlägt und ob sich ein Kauf beziehungsweise Import lohnt, erfahren Sie in unserem Testbericht. All up, a highly capable and competent flagship, and at only $899 outright in a world of $1,000-plus smartphones, a financially attractive one as well. 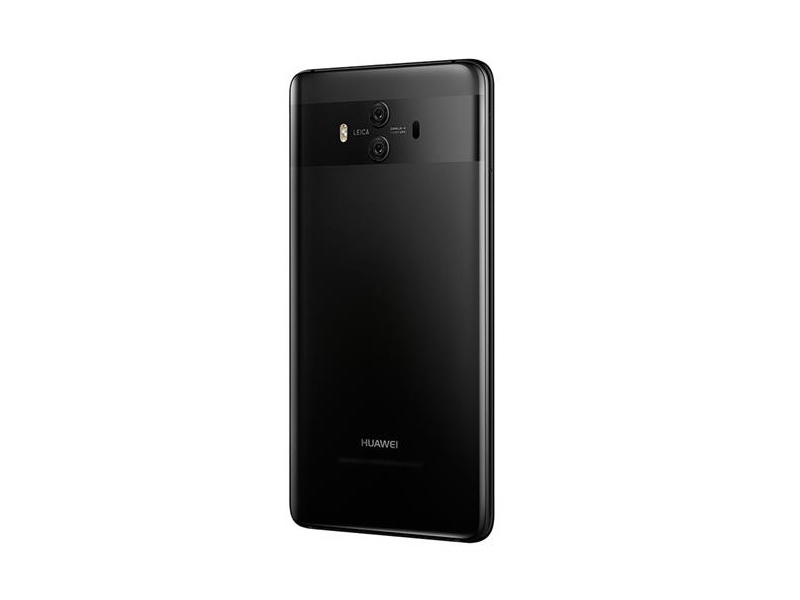 The Huawei Mate 10 is a great phablet and one of the only flagships on the market to retain the hallowed 3.5mm headphone jack. The Mate 10 is currently available for around $680 through Amazon, which places it a few hundred dollars below competitors like the Pixel 2 XL, LG V30, and Samsung Galaxy Note 8. I feel this is a fair price considering the difference in quality; phones like the Pixel 2 XL and Galaxy Note 8 in particular are better, but they’re also more expensive. Apart from the heaty 4K video recording we have next to no issues with any feature on the Mate 10, just that the AI driven NPU features could stand to have a bit more polish, especially the Easy Projection, so we're hoping Huawei continue to polish these features. As it is, there is no other phone on the market with these features asides from the Mate 10 Pro or Mate 10 Porsche Design. 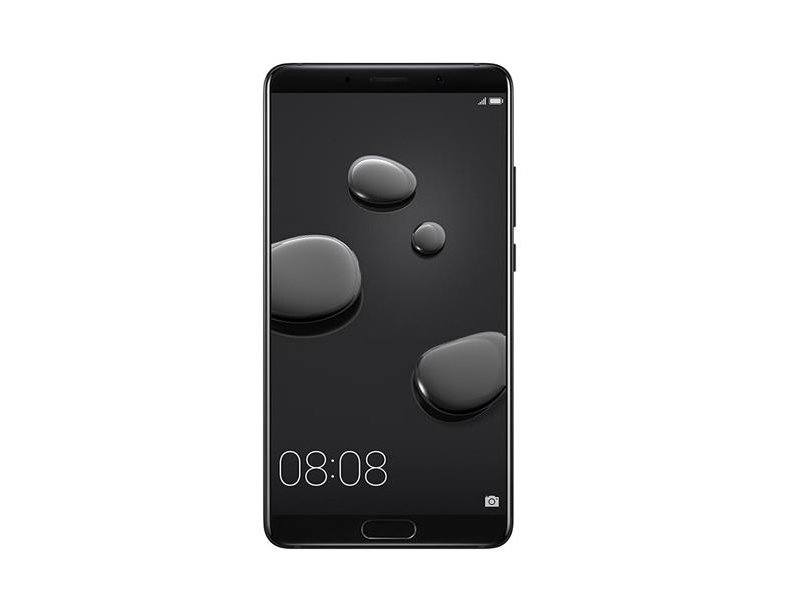 Currently priced at RM2399 (yeah, yeah, the RRP or Recommended Retail price is RM2699) the closest contender would be the OnePlus 5T but it not only lacks many features that the Mate 10 has but is also an 18:9 aspect ratio display device so if you're in the market for such a device, then the Huawei Mate 10 should definitely be at the top of your consideration list. Taking all things into consideration, the Huawei Mate 10 offers a complete set of features at a price point not many brands can match. It’s beautiful, powerful and a great alternative if you’re considering to upgrade to the latest flagship smartphone. Huawei Mate 10 Review: The Affordable Flagship? With prices of top-tier flagships from rival companies ballooning past 40K, it’s refreshing to see Huawei’s newest and greatest priced below that. With an SRP of just Php 32,990, the Huawei Mate 10 is a great alternative to the offers of its competitors without compromising build quality, performance, image quality and battery life. The Mate 10 doesn’t have wireless charging, which is unlikely to be a deal breaker for most readers. On the plus side the long battery life means less emphasis on charging anyway. It also charges quickly, the battery goes to half a full charge in a little under 30 minutes. I’ve never had the opportunity to review a Huawei device and the Mate 10 makes me think I’ve been missing out. Huawei knows how to make great hardware and the Mate 10 is the embodiment of that. I’ll never know if previous devices were this good but I sure am glad the Mate 10 was my first Huawei device – based on this hardware I’m now really wanting to try a Huawei Watch 2. While we’ve already given you an in-depth review of Huawei’s Mate 10 Pro, many of you are probably waiting for us to finish our evaluation of its more affordable brother. The Mate 10 is one of the most affordable flagship devices announced locally, which is a breath of fresh air considering all the above 40K flagships that have been popping up everywhere. I do wish this phone had an IP rating to give a bit of assurance against being accidentally dunked, because in every other way it is an absolute bargain. Many of its features are what you’d expect in a phone costing at least a couple of hundred dollars more. Huawei Mate 10 Unboxing, Quick Review: 2017’s Affordable Flagship? We’ve already given you our take on Huawei’s top-tier flagship, the Mate 10 Pro a few weeks ago. We’ve been thoroughly impressed with what the manufacturer has been able to achieve with their current flagship, so much so that we’re wholeheartedly recommending it to anyone looking to buy a high-end phablet that’s not made by a Korean company. But before we forget, the Mate 10 Pro has a more affordable brother that eschews fancy aspect ratios for something more traditional. With a Php 32,990 price point and much of the same hardware that made the Mate 10 Pro great, the regular Mate 10 is on the road to become one of the most prolific flagships of the year. The Huawei Mate 10 won’t even be a consideration for anyone in the UK or the US right now given its limited availability, but if you’re reading this in Australia or another region it will be available, and are in the market for a big phone, it should definitely be a contender. Huawei has made significant improvements in terms of hardware design in the past few years, so much so that its previous phones are almost unrecognisable. The Mate 10 might not be as slick to look at as the Mate 10 Pro, but there’s no doubt that its glass body and slim bezel are super-attractive. The Mate 10 is a curiosity, then. It’s sort of a middle ground between last year’s flagships and 2017’s skinnier, screen-ier smartphones, with no real drawbacks - other than the fact its bigger brother does things ever-so-slightly better. The Huawei Mate 10 is a the most mainstream smartphone the company has ever produced. It retains its slick looks while switching to the current trend of a glass front and back. It retains its massive battery while adding an even more efficient chipset and AI optimizations. It takes what used to be a full-featured but complicated camera and makes it incredibly reliable for pick-up-and-shoot photographers. According to Huawei Mate 10 different aspects introduction, which aspect do you impress most? Although in terms of its Antutu test, it is not the most powerful in terms of its hardware performance, it is famous for its quality, camera, quick charge, AI technology, processor, etc. Please share with us if you will choose this phone. 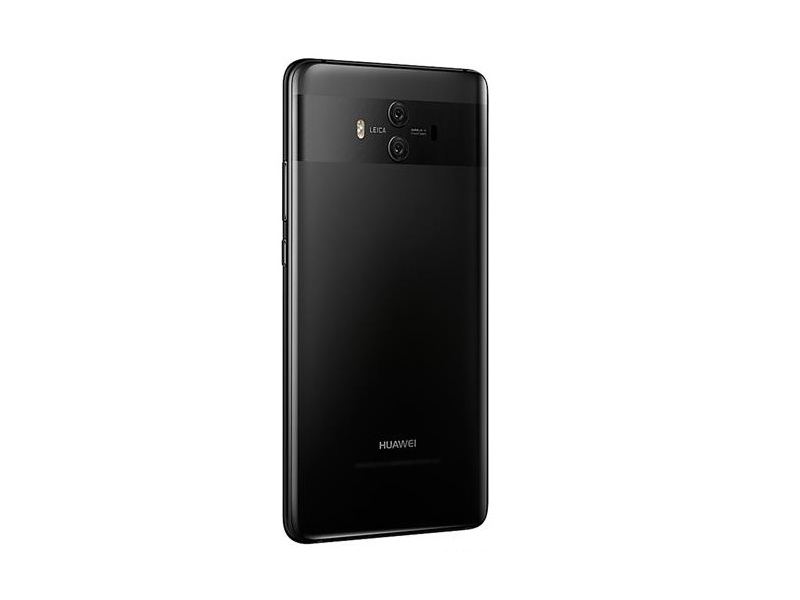 Earlier this week, Huawei announced two new flagship smartphones for the current season of phone releases - the 5.9-inch Huawei Mate 10, and the edge-to-edge 6-inch Huawei Mate 10 Pro. Here, we take a closer look at the smaller Mate 10. To top it off, Huawei is pricing the Mate 10 at the very same price point as its predecessor at RM2,699; that’s pretty good price-to-performance ratio. Of course, it’s not as sleek-looking nor does it carry an IP67 rating like the Mate 10 Pro, but if you value the Mate 10’s feature set (microSD card slot, 3.5mm headphone jack, among others), it’s really quite a compelling flagship smartphone. On paper and in the hand the Mate 10 looks like a limited upgrade, but powerful new internals may make this one of the top phones to buy for those who are looking for a device that doesn’t stop or slow down. Huawei is sticking with a similar dual camera setup to those we've seen on its P10 already. A 12-megapixel sensor shoots in color, while a 20-megapixel sensor shoots exclusively in black and white. Shots from both sensors looked great on the P10 and with the Mate 10's wider aperture (now f/1.6 on both lenses, which lets in more light) and handful of software tweaks, I'm looking forward to seeing what it can do. Huawei has improved so much in hardware design over the past few years that its previous phones are almost unrecognisable. The Mate 10 might not be as slick to look at as the Mate 10 Pro, but its glass body and slim bezel is still attractive. It’ll be interesting to see how the Kirin 970 performs and just how the AI will affect things with prolonged use. The phones are out soon – Mate 10 later this month, others to follow in November – and will be ranged as premium handsets, though likely less than the Note 8 or iPhone 8 sticker prices. Finally, the move to all-glass designs made us hopeful that we'll get wireless charging, but we were in no luck. At least that's much easier to forgive as we get the blazing fast Huawei Super Charge. 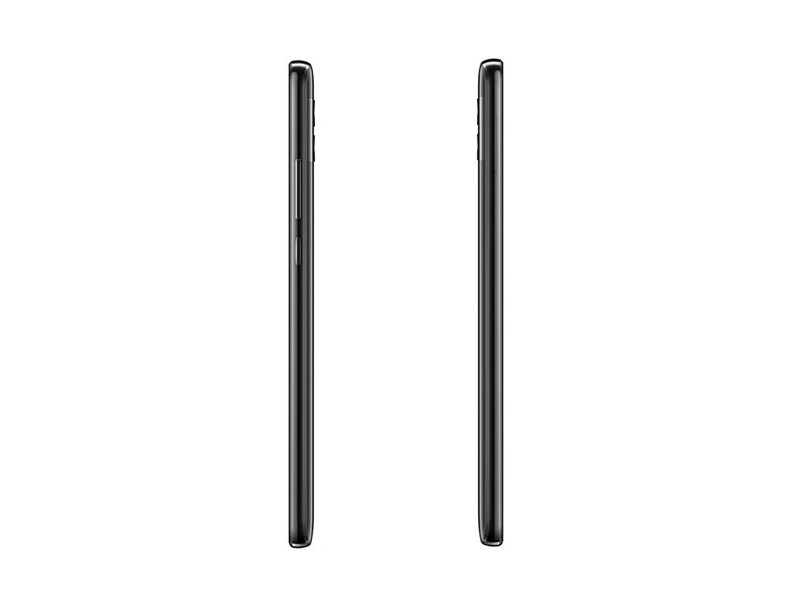 The Mate 10 Pro is clearly slimmer and thinner than the Mate 10, but the slightly smaller 5.9-inch display on the Mate 10 does offer a higher 2K pixel resolution. While the Mate 10 Pro does get rid of the 3.5mm audio jack and microSD port, it does offer IP67 dust and water resistance to make up for it. The Mate 10 Porsche Design on the other hand is more or less the Mate 10 Pro but with much nicer and more premium materials with Porsche Design content. No Malaysia release dates yet but stay tuned to TechNave.com for more Mate 10 and Mate 10 Pro news. On a final thought, last week at GTC Europe, NVIDIA's keynote mentioned an understated yet interesting feature where using AI could help improve it. Ray tracing, to provide realistic scene interpretation over polygon modeling, is usually a very computationally intensive task, however the benefit is an extreme payoff in visual fidelity. What NVIDIA showed was AI assisted ray-tracing: predicting the colors of nearby pixels based on the information already computed and then updating as more computation was performed. While true ray-tracing for interactive video (and video games) might still be a far-away wish, AI-assisted ray tracing looked like an obvious way to accelerate the problem. Could this be something applied to smartphones? If there is dedicated AI hardware, such as the NPU, it could be a good fit to enable better user experiences. Positive: Large screen; stylish design; solid workmanship; good cameras. Positive: Excellent cameras; good price; large battery capacity; decent hardware. Huawei Mate 10, ¿mejor cámara que el iPhone X? Positive: Decent hardware; nice design; good cameras; large screen. Negative: Unsupported waterproof; no wireless charging. Positive: Large screen; stylish design; good ergonomy; solid workmanship; decent cameras. Positive: Nice display; long battery life. Negative: No wireless charging; no waterproof. Positive: Powerful hardware; solid workmanship. Positive: Decent cameras; long battery life; nice connectivity. Negative: Overheats while using. Positive: Nice design; great built quality; long battery life; good cameras; decent display. Positive: Nice display; solid workmanship; excellent cameras; waterproof; good connectivity; long battery life. Modell: Das Huawei Mate 10 Smartphone wurde im Oktober 2017 herausgebracht. Es ist Huawei neuester Vorstoß im Kampf gegen andere Mainstream-Hersteller und das Ergebnis ist sehr überzeugend. Der erste Eindruck ist wichtig und das Huawei Mate 10 weiß das. Es handelt sich zweifelsohne um ein schön aussehendes Phone. 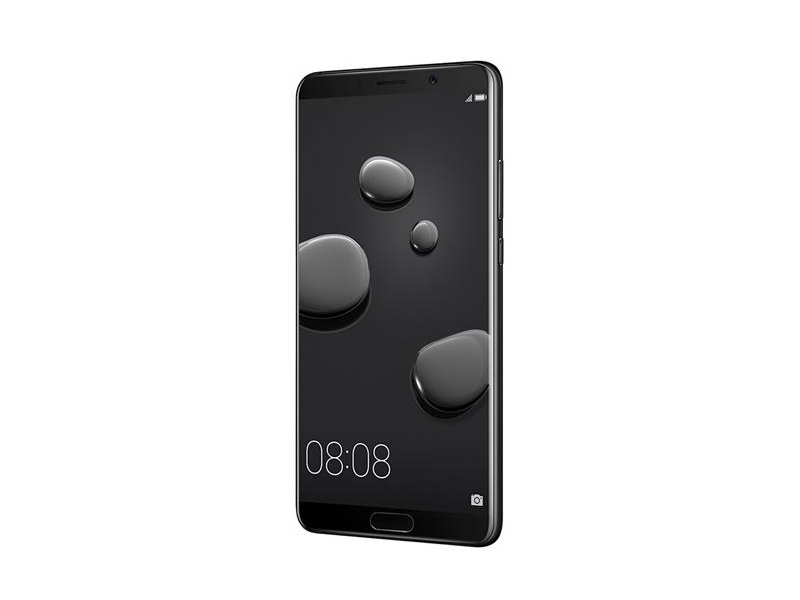 Ein massiver, nahezu rahmenloser Bildschirm, ein raffiniertes Glas-Design und eine attraktive Lackierung tragen dazu bei, das Mate 10 derart attraktiv zu machen. Nach Generationen von Mates im Metall-Kleid hat Huawei seine Meinung geändert und sich stattdessen für Glas entschieden. Das Mate 10 verfügt nun über ein Dual-Glas-Gehäuse, das von einem Rahmen aus gebürstetem Metall zusammengehalten wird. Die Bildschirmrahmen sind beinahe verschwunden und der Fingerabdruckleser ist an die Vorderseite gewandert und fungiert abhängig von ihren Vorlieben als Home-Button oder als Multi-Funktionstaste. Der Bildschirm befindet sich hinter Gorilla Glas und ist subtil gekrümmt. Das Gorilla Glas an der Rückseite wurde erstklassig behandelt. Es verfügt über eine 4-Achsen-Krümmung. Das bedeutet, dass alle Seiten zum Rahmen hin gekrümmt sind. Das ergibt ein erstaunliches Aussehen und ist außerdem ziemlich praktisch. Das Huawei Mate 10 bringt ein lange anstehende Aktualisierung. Der 5,9 große IPS-LCD-Bildschirm löst nun in 1440p bei einer Pixeldichte von 499 PPI auf. Zudem wird HDR10 unterstützt, allerdings nicht Dolby Vision. Der Bildschirm des Huawei Mate 10 nutzt eine PenTile RGBW-Matrix mit zusätzlichem weißen Subpixel. Damit kann der Bildschirm einen höhere Helligkeit erreichen, obwohl er weniger Energie als herkömmliche QuadHD-LCD-Panels benötigt. Der Bildschirm des Mate 10 bietet zwei Modi, nämlich Normal und Vivid. Bei einigen Geräten ist Normal standardmäßig ausgewählt, während bei anderen der Vivid-Modus voreingestellt ist. Diese beiden Einstellungen bieten unterschiedliche Helligkeitsstufen und Farbgenauigkeit. Der Kirin 970 Chip hatte seine Premiere vor einigen Monaten auf der IFA, doch hier wird er das erste Mal eingesetzt. Er wird im hochwertigen 10-nm-Verfahren von Huaweis eigener HiSilicon-Abteilung hergestellt und verspricht schnellere Leistung und bessere Energieeffizienz. Das Highlight des neuen Kirin 970 ist nicht, dass er 25 % schneller ist oder eine viermal schnellere GPU bietet, sondern die brandneue Neural-Network-Prozessoreinheit (NPU), welche Hardwarebeschleunigung für Machine-Learning bietet. Zu diesen Aufgaben gehören Bilderkennung, Stimmerkennung und Verarbeitung natürlicher Sprache. Huawei hat diesen Chip bereits mit Millionen von Bildern, Stimmen und Text trainiert. Daher kann er neue Bilder, Stimmen und Daten nun viel schneller erkennen. Das Huawei Mate 10 verfügt über eine neue Dual-Kamera von Huawei und Leica. Dieses Setup ist ein verbesserte Version der zweiten Mate-9-Generation. Die Bildsensoren sind identisch, doch die Blenden sind weiter. In Zahlen gefasst verfügt das Mate 10 über einen 12-MP-Farbsensor und einen 20-MP-Monochrome-Sensor, die sich jeweils hinter einer f/1.6-Blende befinden. Die Kamera nutzt weiterhin die gleiche 4-Wege-Fokus-Technologie wie zuvor. Usern stehen Laser-Autofokus, Tiefenerkennung und Konstrasterkennungs- sowie Phasenerkennungsautofokus zu Verfügung. Obwohl das Mate 10 eine gute Spezifikation bietet, ist es es schwer verständlich, warum man mehr für dieses Phone zahlen sollte. Für seinen Preis leistet das P10 Plus gute Arbeit. Doch es gibt Smartphones mit ähnlichem Preis, doch mit besserer Spezifikation wie das Samsung Galaxy S8 und das OnePlus 5. 5.9": Der Display ist relativ groß für Smartphones. Diese Display-Größe wird für Smartphones sehr häufig verwendet. Große Bildschirmgrößen ermöglichen höhere Auflösungen und/oder man Details besser erkennen (zB größere Schrift). Kleinere Display-Diagonalen dagegen verbrauchen weniger Energie, sind oft billiger und ermöglichen handlichere, leichtere Geräte.» Prüfen Sie in unserer DPI Liste, welche Displays wie fein aufgelöst sind. 87.55%: Es handelt sich hier um eine überdurchschnittlich Bewertung. Dennoch darf man nicht übersehen, dass 10-15% aller Notebook-Modelle eine bessere Beurteilung erhalten. Der Prozentsatz entspricht am ehesten der Verbalbewertung "gut". Man darf aber nicht vergessen, dass Magazine nur selten richtig schlechte Beurteilungen verteilen.